Let our expert teachers be your guide. No matter what stage of prep you’re in, Kaplan can help you pass. The USMLE is a very challenging test, but registering for it shouldn’t be. Here is all that you need to know about registering for the USMLE and eligibility. There’s a lot of great information available to help you prepare for the United States Medical Licensing Examination(USMLE) Step 1. But you may be wondering what happens after all the studying (not to mention blood, sweat, and tears!) is behind you and you’ve taken the test. Am I Eligible to Take the USMLE? Are you wondering what you need to be eligible to take the USMLE? 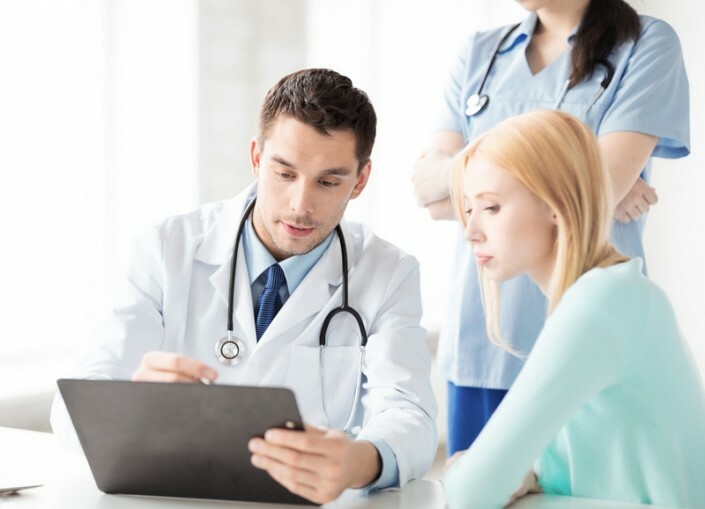 This quick overview should help reassure you that, in most cases, the answer is, “Yes, you’re eligible!” Passing all four tests of the USMLE sequence is required for any doctor to obtain a license to practice medicine in the U.S. Unlike other knowledge-based exams, the USMLE thoroughly assesses how well you can apply your skills, values, and attitudes to real life, patient-centered scenarios. Each Step of the USMLE tests a variety skills and knowledge areas. 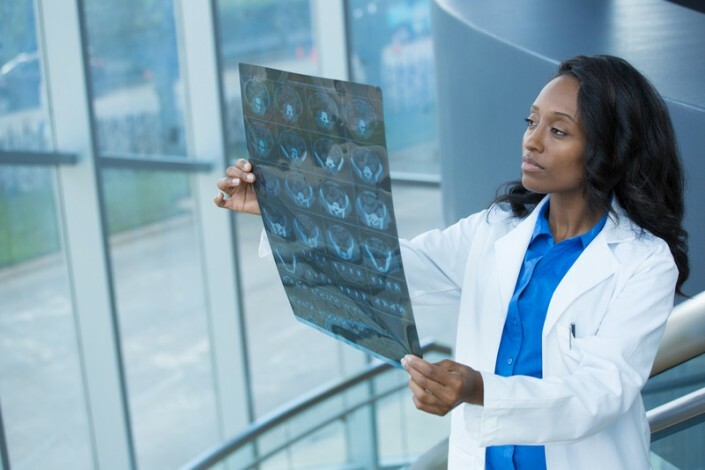 Not only is it valuable practice for you as a future physician; it shows licensing authorities how you will operate on the job, both on and off the table. Now put on those mental scrubs and show them what you’re made of. Start your preparation today with our free USMLE advising sessions, USMLE practice questions, USMLE Qbank trial, and diagnostic exams. Studying for the USMLE may seem like a daunting task due to large quantity of information it covers. However, if you know what to study and how to study for the USMLE Step 1, getting a good grasp the material tested and ultimately getting a good score, is possible. The USMLE Step 2 CK almost seems like an afterthought in the wake of the monolith that was Step 1. No doubt, we all remember studying for weeks on end, memorizing countless minutiae from our pre-clinical years, and that final feeling of relief upon leaving the testing center. Not all Qbanks are created equal. Only Kaplan can provide you with a true exam-like interface. Don’t just take our word for it— try our Qbank right now for free. What Happens During a Residency Background Check? After the USMLE Step 1: What Now?